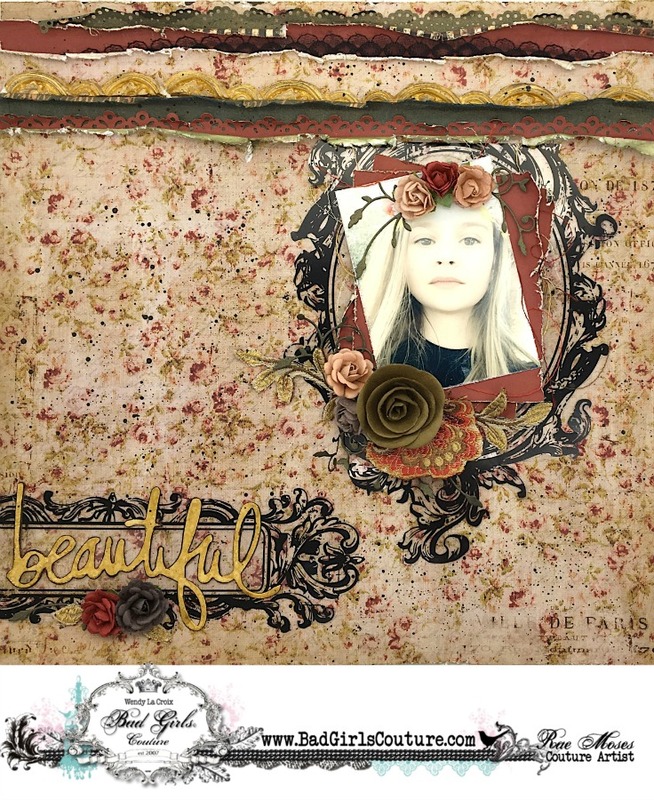 I'm up on the Bad Girls Couture blog today sharing a layout I made using the October scrapbook kit, Roadside Thrift Shoppe. I hope you can go to the blog and check it out, as well as what the rest of the design team has been up to! If you want to grab a kit of your own, check out the Bad Girls Couture Shoppes! (AND, there's a MAJOR contest for a giveaway going on as well!